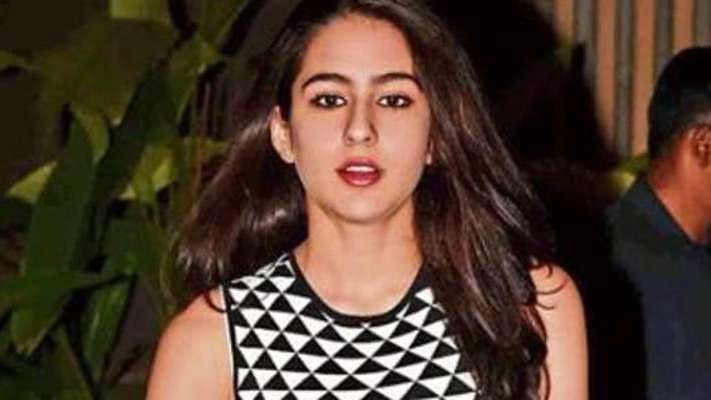 Sara Ali Khan is an Indian film actress who started her career in Bollywood with her debut movie Kedarnath opposite Sushant Singh Rajput. She is daughter of Saif Ali Khan and Amrita Singh. She has also worked in blockbuster Simba. 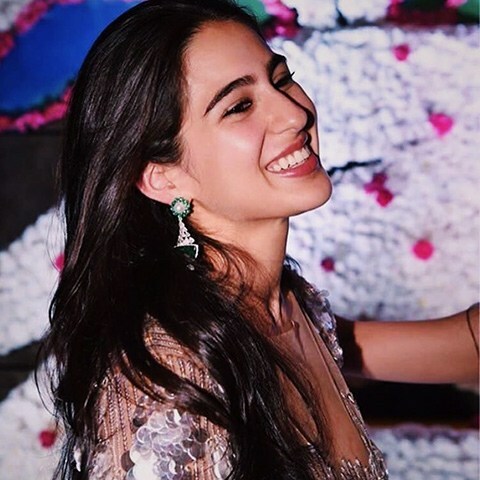 With this content, all followers and fans of Sara will get the best information on Sara Ali Khan age, biography, body measurement, affairs, family, lifestyle, quotes, movies and many more. As a teenager, Sara was overweight. At one point of time, she was weighing over 80 pounds. She was made the central attraction when she lost her weight and become most talked Bollywood star kid overnight. It is easy to spot her visiting gyms and working hard to get a heroine like figure. Sara to shoot for Kedarnath and Simmba simultaneously. She had a fallout with Kedarnath makers over shooting dates. She had a crush over actor Karthik Aryan. She wanted to study law and medicine. There are rumors that she would be casted opposite Kartik Aaryan for Love Aajkal 2. She loves Columbia University and New York City.